Mike and I met in 2001 and married in 2007. We are very blessed to have 4 amazing children in our blended family. When I was 26 years old I was informed I need a complete hysterectomy and would be unable to have any other children. As you can imagine this was very hard for our growing family. We have a son who is currently serving in the United States Army and 3 beautiful girls at home, we are praying that we can welcome a beautiful baby boy into our family very soon. His big sisters are so very excited to have a baby brother. 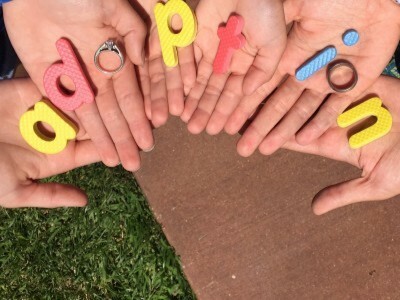 We are home study ready and waiting to be matched with a wonderful birth mother who is choosing adoption.